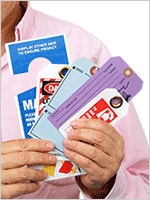 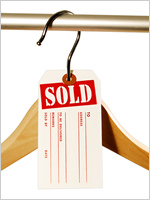 Slit Tags are perfect for all types sale merchandise. 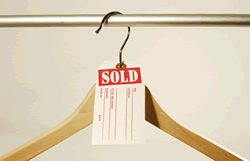 They can be used for over-the-hanger applications. 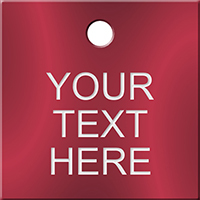 • Bold and attractive, the sales tag instantly grabs attention. 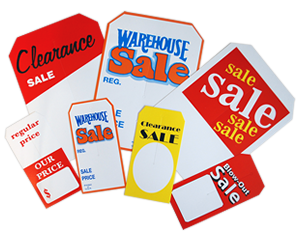 • Old as well as new price can be written on the tag using a pencil, marker, or a pen.